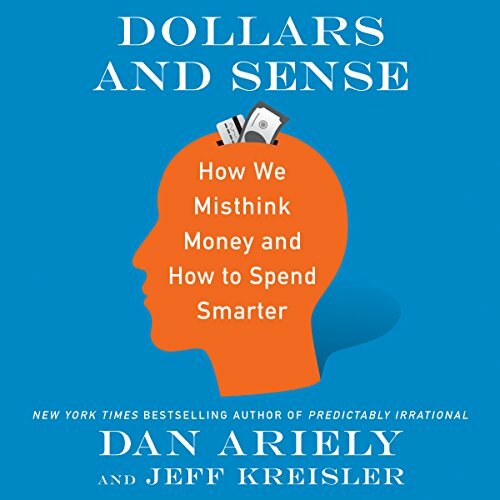 Showing results by author "Dan Ariely"
The cost of being distracted is much higher than we realize. 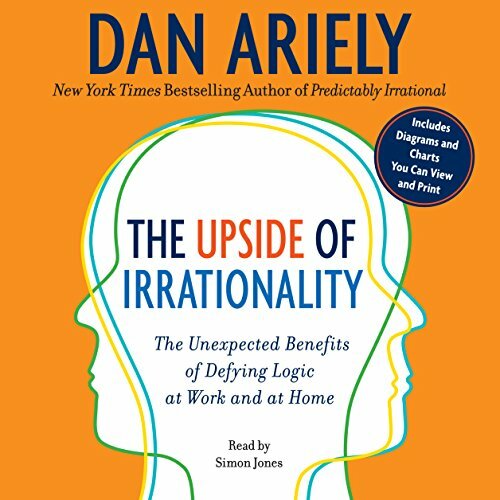 Internationally best-selling author Dan Ariely brings his unique perspective to bear on a maelstrom of life’s problems - from how to deal with a Christmas card list that’s fast becoming unmanageable to whether or not you should have children. 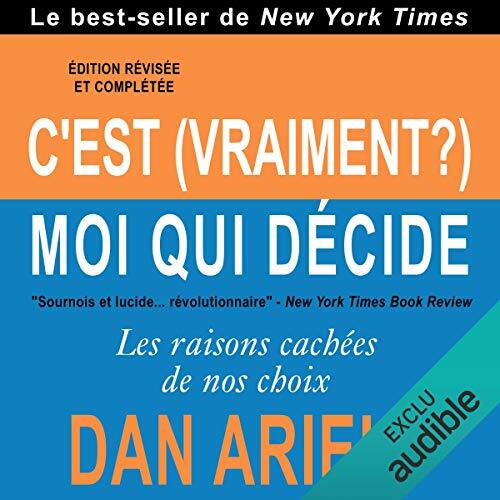 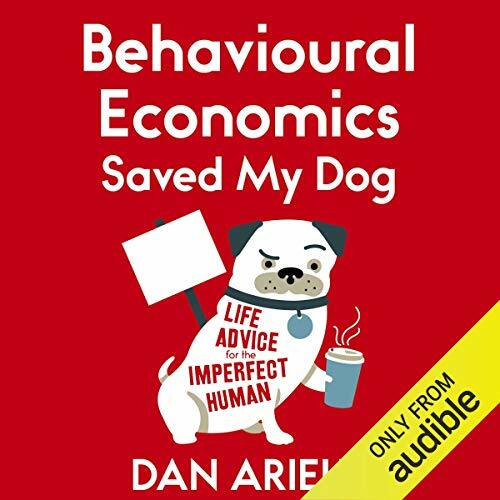 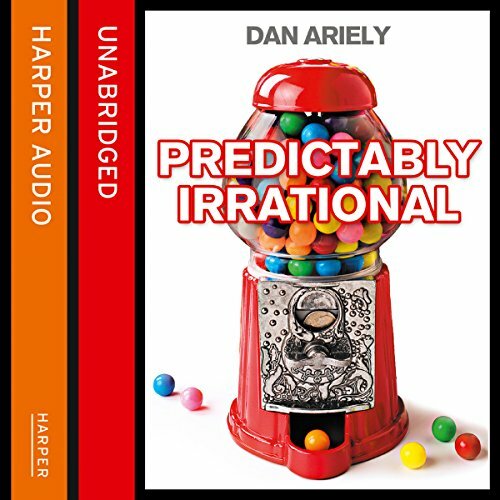 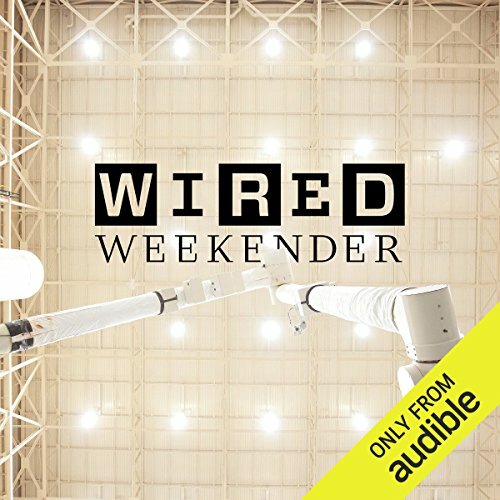 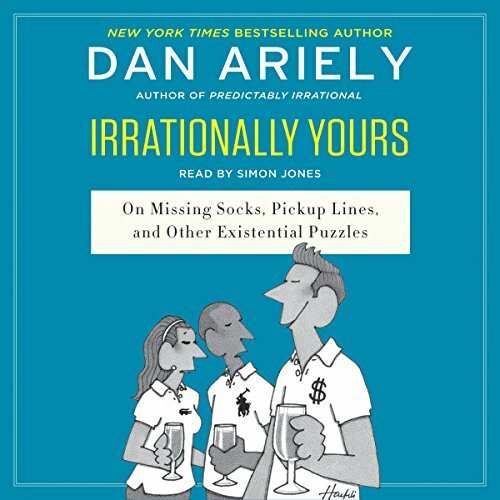 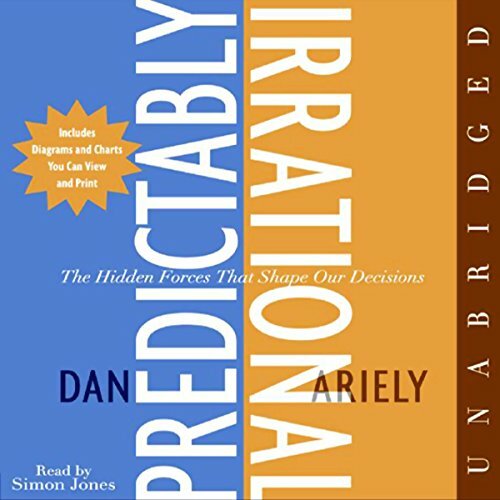 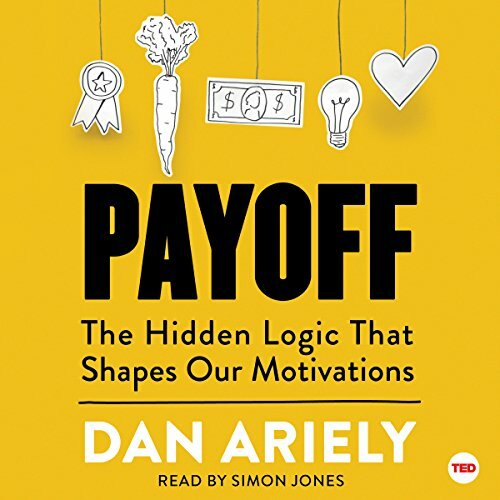 Ariely changed the way we view ourselves, how we think and how we act, with his audiobook Predictably Irrational. 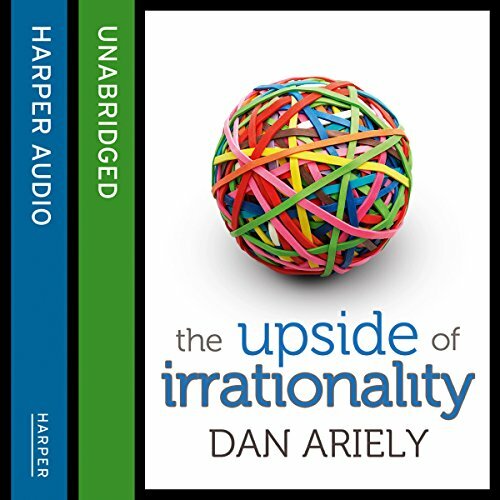 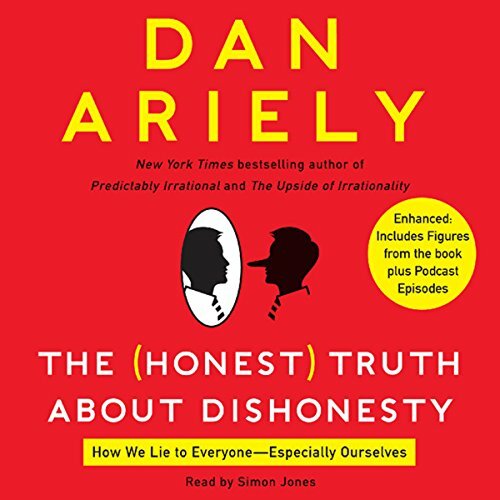 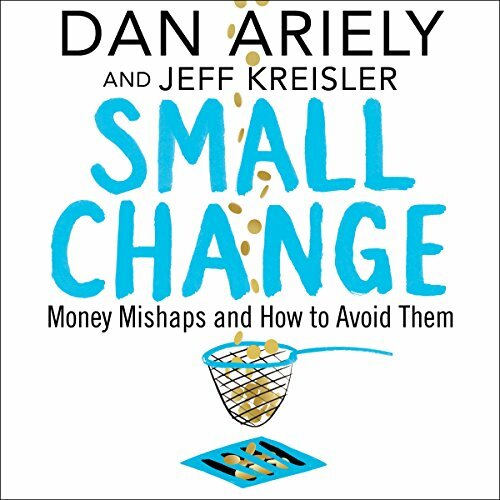 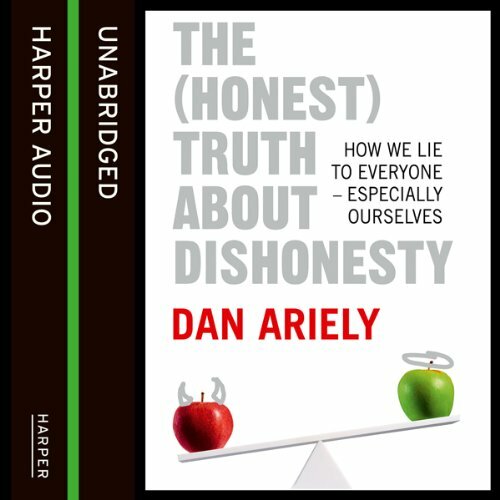 Ariely’s new audiobook will make you laugh at the ridiculous aspects of our daily existence just as you gain a new perspective on how to handle the inevitable challenges that life brings us all. 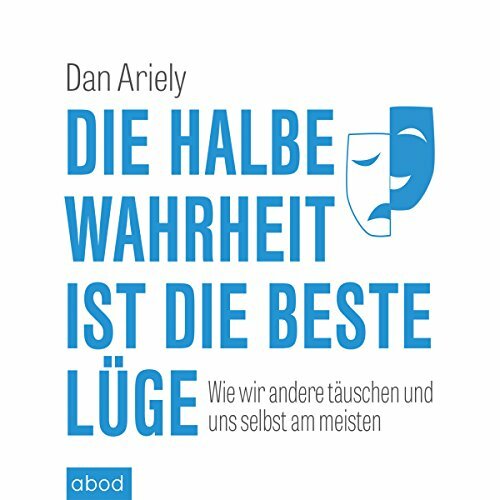 Warum halten wir die eigenen Ideen immer für die besten? 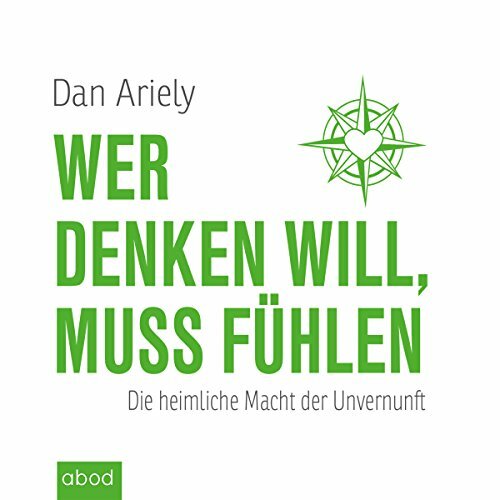 Weshalb wirken sich hohe Boni nachteilig auf die Arbeitsleistung aus? 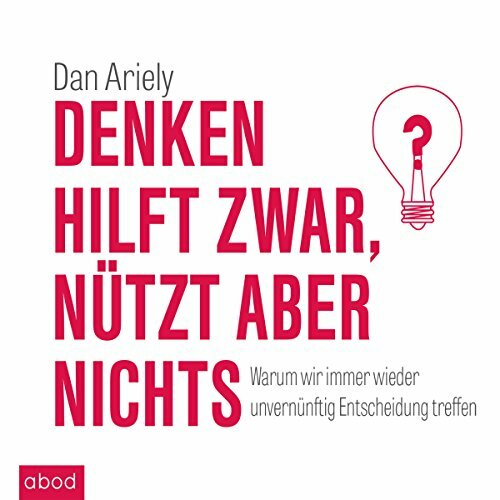 Wieso folgen wir bei der Partnersuche nicht unserem Schönheitsideal? 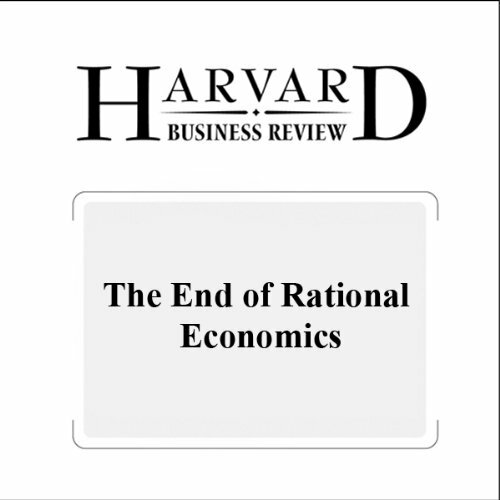 Und warum lassen sich Rachegefühle so schwer bezähmen?